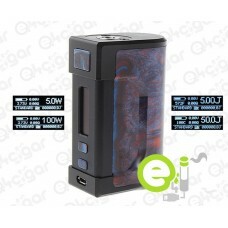 Imagine um mod de bateria único que pode durar mais tempo ao lidar com construçõ..
We are proud to introduce the Colossal 80W, a beast of a single battery mod that is perfect for when.. 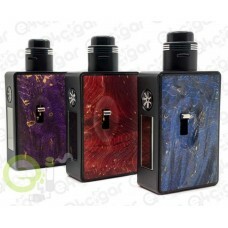 The all new Asmodus Lustro! 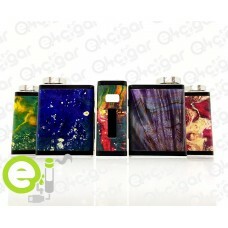 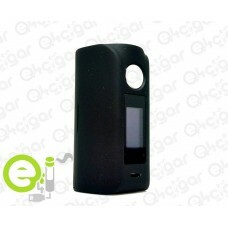 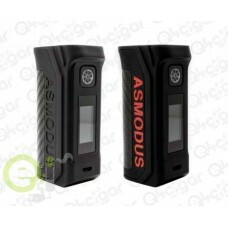 Asmodus brands new flagship box mod, featuring industry first technolog.. 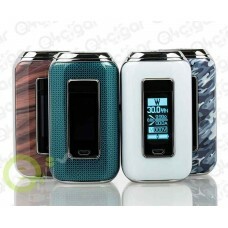 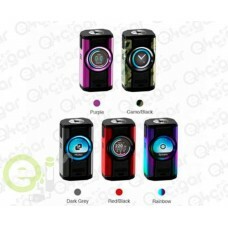 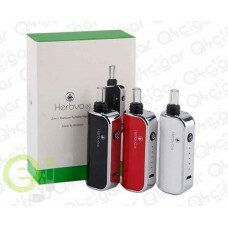 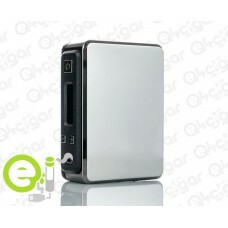 Product Features: DNA 167 Chipset Official Evolv Chipset Downthrottled..
Asmodus Spruzza Features: GX-80-HUT Chipset 5 to 80W Output 35A Maximum Continuous Ou..
Uma bela obra-prima de uma marca icônica do setor, o Aspire Skystar 210W Touch Scree..
Speeder MOD Size: 88mm (H) x 31(W) x 46mm (L) Screen: 0.96-inch OLED Variable voltage: 0.1 - 8.4V.. 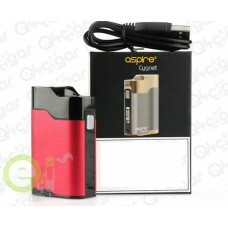 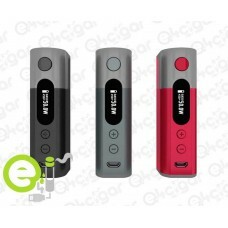 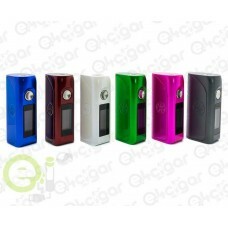 Aspire Zelos Zelos, a compact and ergonomic vaping mod from Aspire powered by a 2500ma..